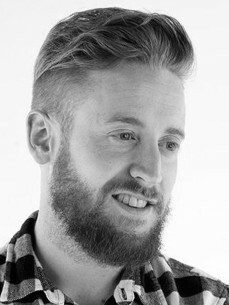 Known in the industry as “Sketchy” Matt’s a Brandtrepreneur, designer and digital creative, creating design focused media platforms and products that empower creators to connect to audiences and monetise their content. “My vision is to bring Youth Culture to the mainstream, and to empower the next generation of creators and entertainers through design, technology and social interaction"
Puma as well as brokering music brand endorsement deals for global drinks brands such as AG Barr. Cause” at #23 in the Official Top 40 Album charts.